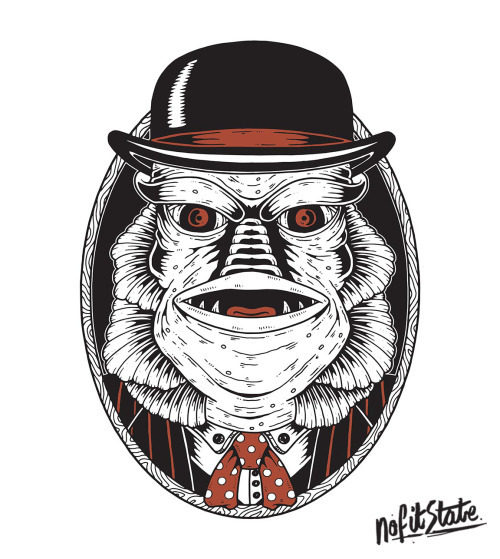 Limited Edition Gentleman From The Black Lagoon Halloween tee now... – No Fit State Co. // NFS Co.
Limited Edition Gentleman From The Black Lagoon Halloween tee now available to preorder for £19.99. Only 30 are being printed. Preorders will be despatched October 15th.